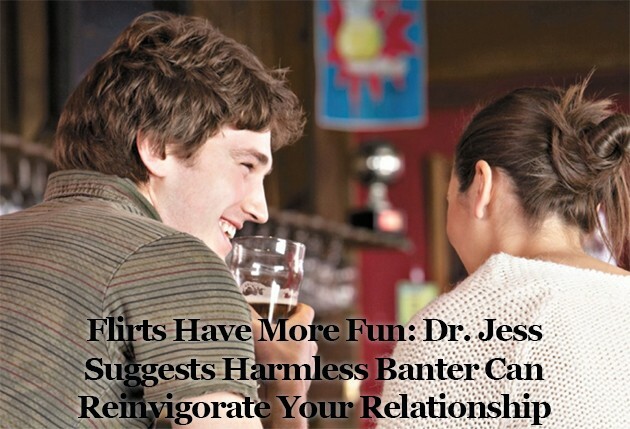 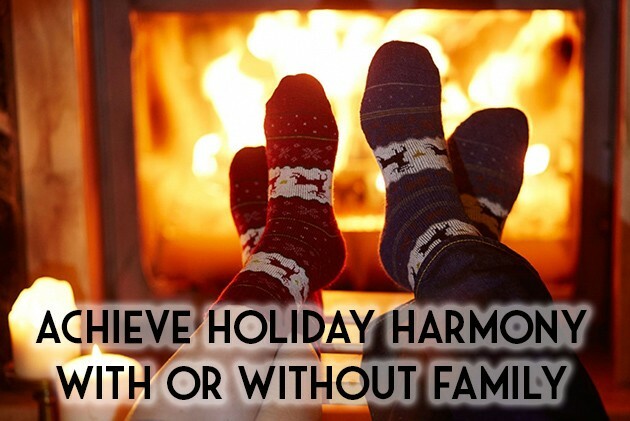 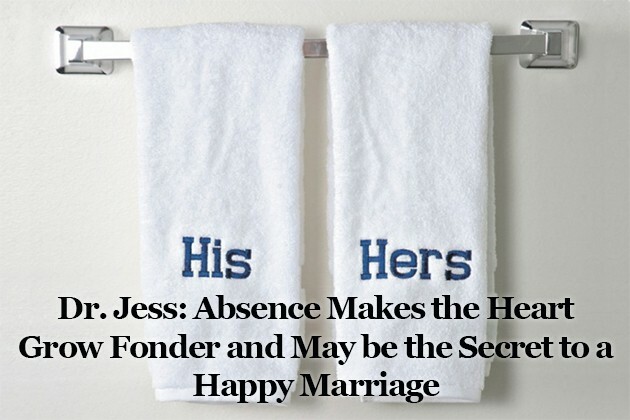 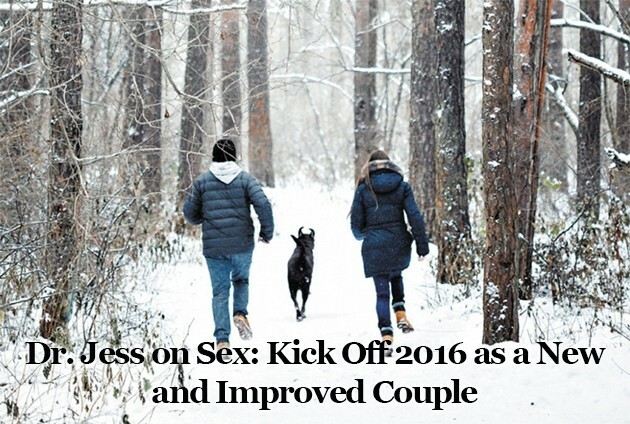 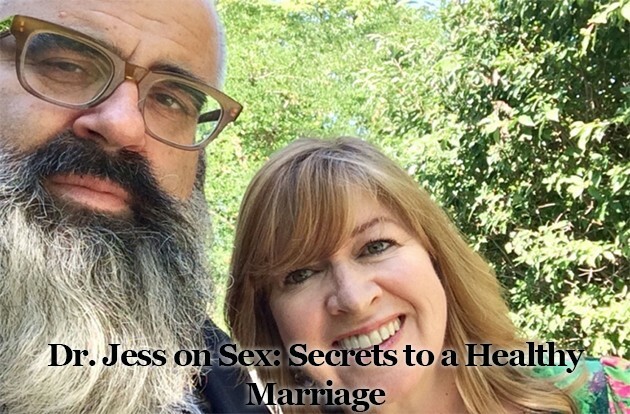 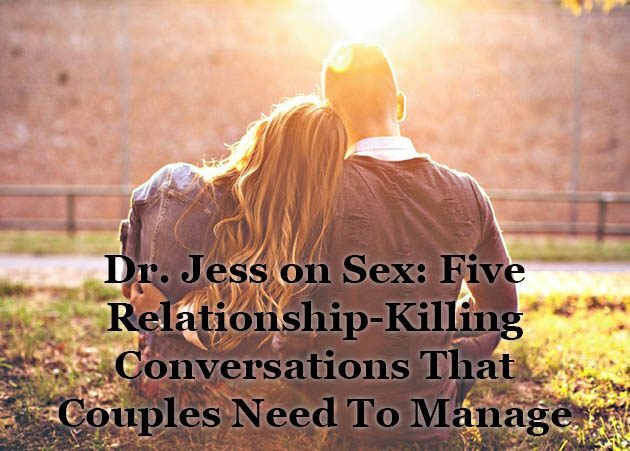 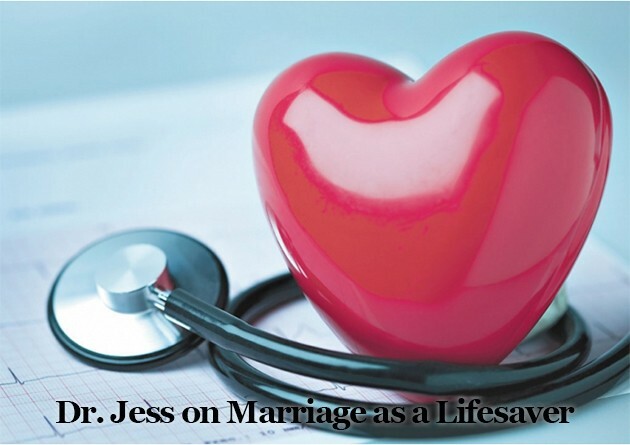 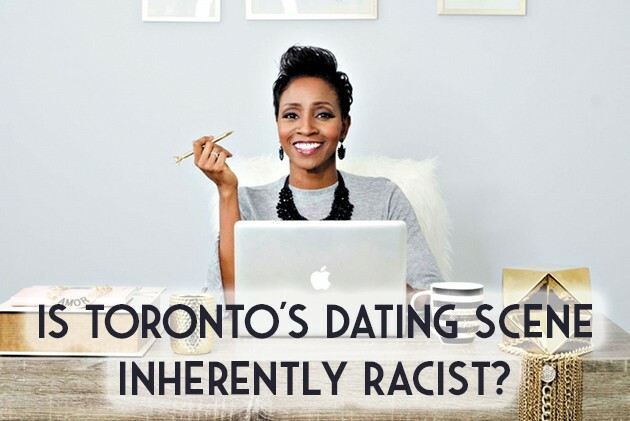 Dr. Jess is a Toronto-based sexologist (PhD), author and television personality. 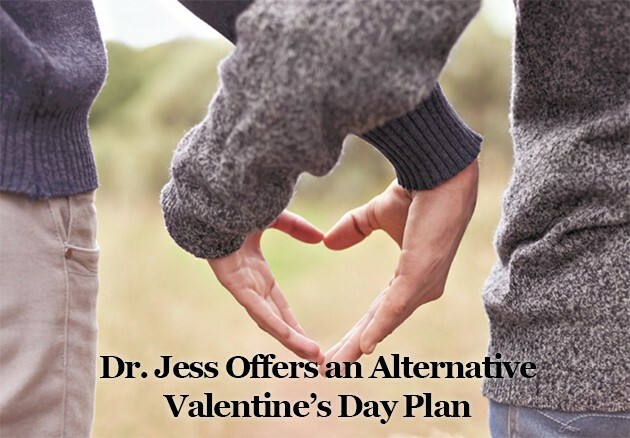 A sought-after speaker, Dr. Jess travels extensively to engage with audiences large and small. 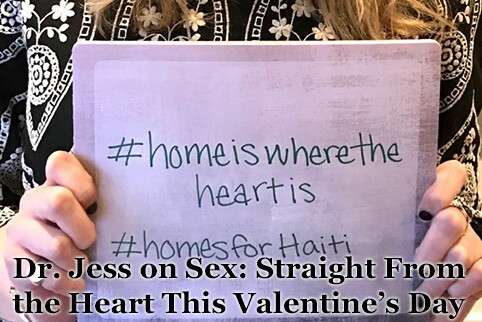 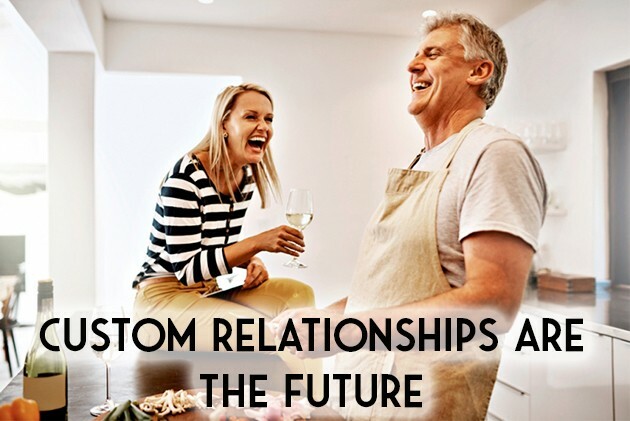 From couples’ retreats in the Caribbean to academic conferences in the Great White North, she puts clients and workshop participants at ease with her gentle humour, thorough subject knowledge and friendly disposition.